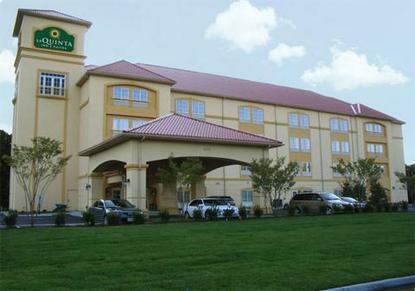 Just 2 miles from Norfolk International Airport and 6 miles from downtown the brand new La Quinta Inn & Suites Norfolk Airport offer spacious rooms with amenities like microwave, refrigerator, free wireless Internet, 32-inch LCD TV and more. Seal the deal in either of our 2 - meeting room and boardroom stay connected with a full business center and free high-speed Internet and work out in the onsite fitness center. Relax in the heated indoor pool and hot tub.